Why choose to holiday in Cornwall? 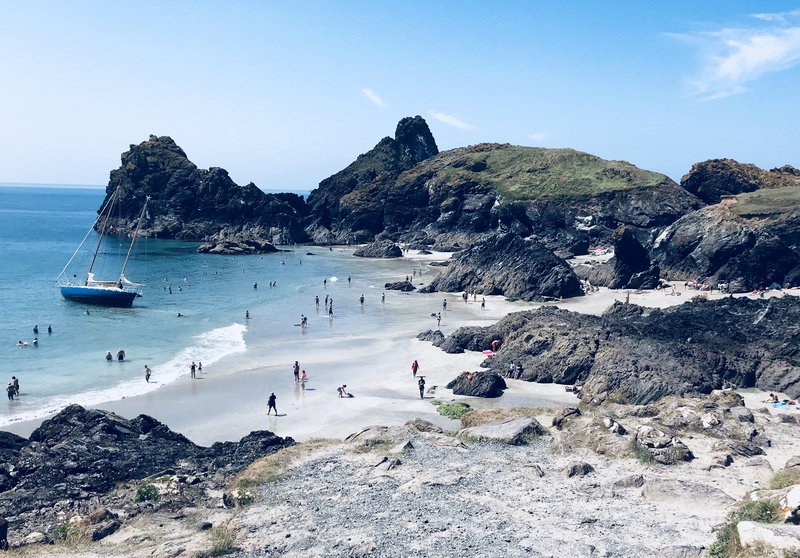 With so much heritage and beautiful coastline, Cornwall is the top of many wish lists and here’s why a holiday to Cornwall should be top of your list. A trip to Cornwall is not complete without tucking into a REAL Cornish pasty. You may have tried an imposter brand but it’s nothing like a proper Cornish pasty filled with succulent beef skirt, potato, swede and onion. 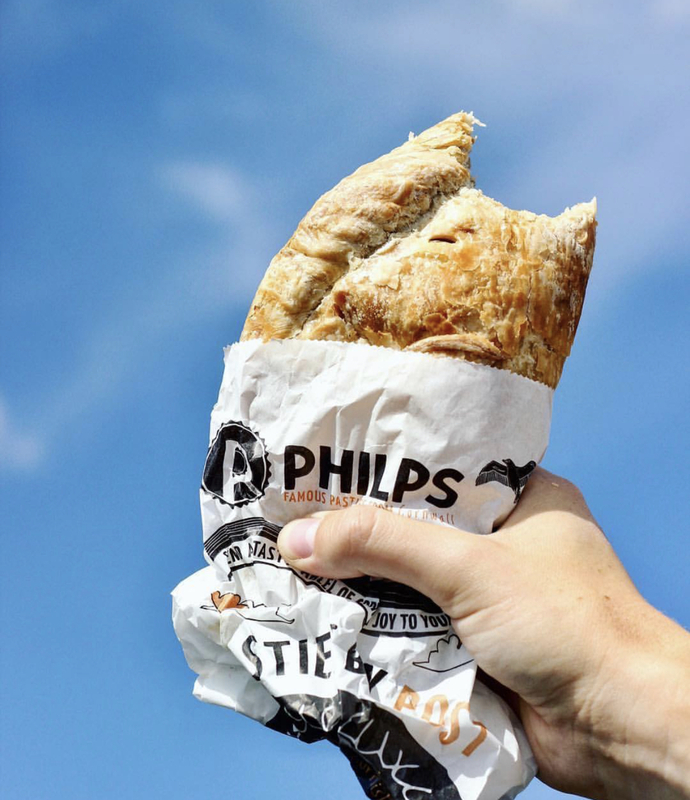 The true test to a ‘real’ Cornish pasty is where the crimp lies….. to the side, not on top. The crimp was the ‘handle’ for the the Cornish miners. Within the mines, arsenic commonly accompanied tin, so to avoid poisoning, dirty hands were kept from touching the miner’s food by simply holding the crust then discarding it once the main body of the pasty was eaten. So there you have it, practical and tasty (these days we also eat the crust, unless we have sandy hands!). Fresh pasties are delivered to the onsite Farm Shop at Wooda every morning, pick yours up early before they’re all gone! Famous for breathtakingly beautiful beaches, Cornwall has one of the most stunning coastlines in the UK. 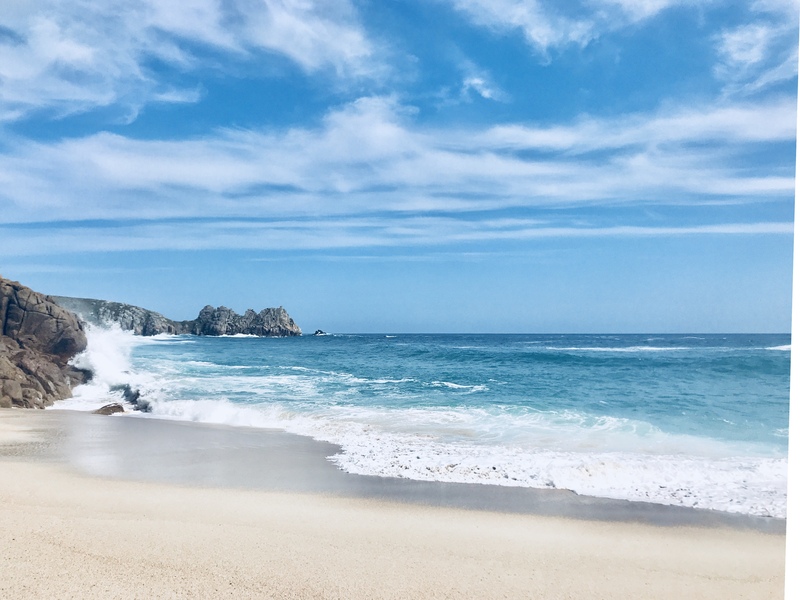 The north has rolling waves, dramatic cliffs and soft sandy beaches, the west is wild and untouched and the south is calm and tranquil with sandy coves and thanks to the slimline geography, you are never more than 10 miles away from a beach…. paradise! No matter where you are visiting there will be a local beach within easy reach and most towns boast more than one, Bude has nine!. With the total number of beaches in Cornwall coming in at around 300, the variation is endless. From white sands and turquoise waters, to a surfer’s paradises and pebbled coves, you will be spoilt for choice. The pace and general attitude towards life in Cornwall is somewhat relaxed and things are often done ‘dreckly’ but for many this is what attracts them to the Cornish shores. The hustle and bustle of city life is far removed and the only rush hour is the race to hit the surf. ‘Traffic’ is being stuck behind a tractor and a tricky commute may involve a water crossing, such as water taxi or ferry! 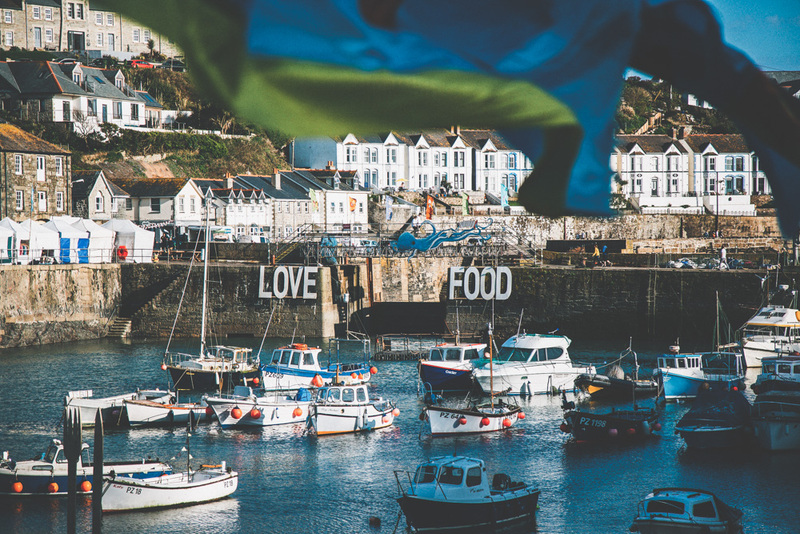 Cornwall is fast becoming a foodie haven with Michelin star chefs opening restaurants in Port Issac and Padstow as well as local food festivals including; Padstow, Rock, St. Ives and Porthleven showcasing some of the finest produce Cornwall has to offer. Food festivals happen throughout the year, click here for the full list. Cornwall promises you the freshest daily catch, the BEST local produce and creamiest dairy products straight from the farms and that’s just the ingredients. The final product on the plates of our pubs and restaurants will be some of the most mouth watering dishes you have ever tasted. The best food needs to be matched with a refreshing counterpart and Cornwall has its very own array of drinks – many are stocked in our onsite bar, The Loft. Will it be a Cornish cider, a Cornish ale or a Cornish gin? “Wasson” – Hello, how are you? Keep an open ear and see what you hear whilst down in the wonderful land that is Cornwall. There are so many more reasons why a holiday to Cornwall is so unique and special, we really could go on all day! If you would like to join us in this little slice of paradise, book your trip and we promise you will leave with memories that last a lifetime.